Oct 11, 2016 in "Main Street Electrical Parade"
Since its debut in the early 70's, the original Main Street Electrical Parade set the standard for nighttime spectaculars in theme parks. 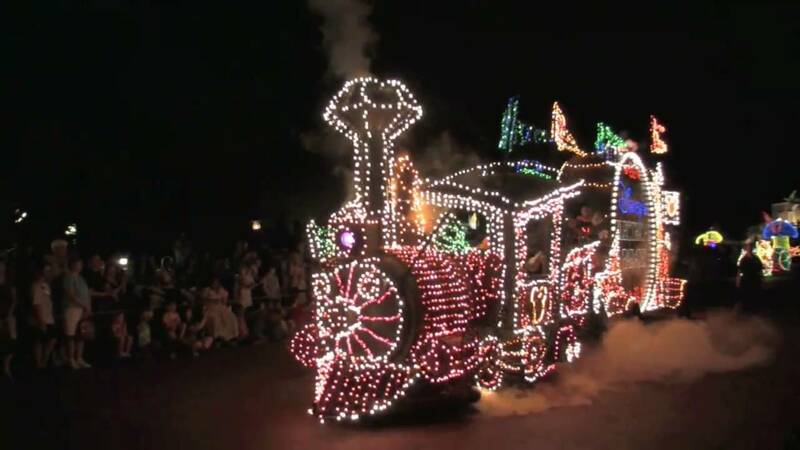 Bringing a variety of beloved Disney animated feature films to life with floats covered in twinkling lights, the Main Street Electrical parade is perhaps best known for its iconic musical theme, the electrically synthesized "Baroque Hoedown." 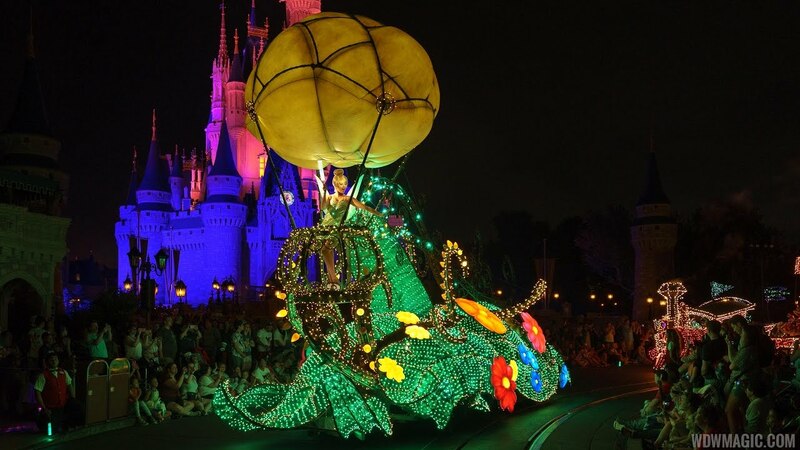 Some of the parade's highlights include the smoke-breathing, tail-wagging Pete’s Dragon; and the 108-foot-long red, white and blue flag finale - all brought to life with nearly half a million LEDs. The parade has gone through a lot of iterations and updates over the years as it has travelled around the world, and the Main Street Electrical Parade's next home is a return to Disneyland Park in Anaheim, California, where it will begin a limited engagement in early 2017. For one final time, here is a look at one of the Main Street Electrical Parade's last trips through Walt Disney World's Magic Kingdom.